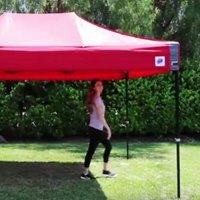 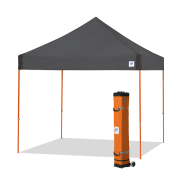 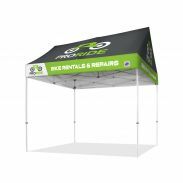 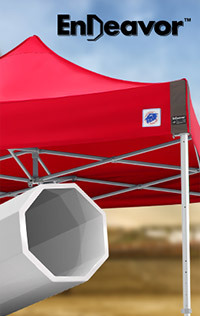 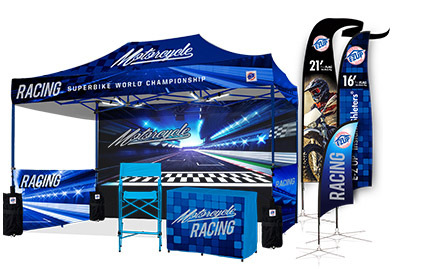 The ALL-NEW redesigned Speed Shelter® Instant Shelter® gazebo takes Racing and Sports Teams to a new level. 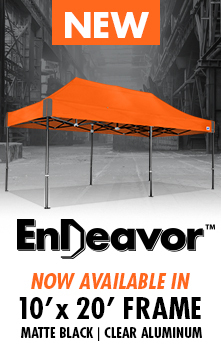 Quality materials, a unique shape and compact folded size make this E-Z UP Instant Shelter versatile and durable in all type of environments. 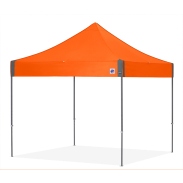 Personalize this professional shelter by choosing from 25 Top colours and 6 Frame colours to match your team, gear or brand. 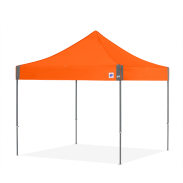 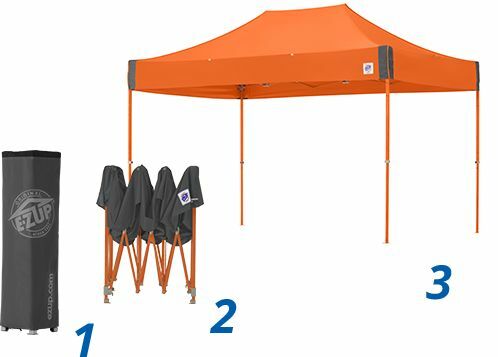 This shelter comes in 6 Bold Frame colours: Black, Limeade, Punch, Steel Orange, Royal Blue or Steel Gray.